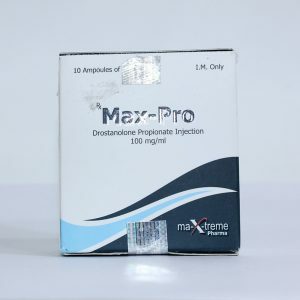 Injection, testosterone propionate very effective recruitment of muscle mass, strength and endurance in an athlete growth. This is the longest ester, which provides a sustained impact. 1. Rapidly observed growth of muscle mass. 2. The athlete becomes stronger. 3. Increased self-esteem and self-confidence. 5. Increased efficiency and desire to train. 6. There has been a rapid recovery. 7. Increased libido. 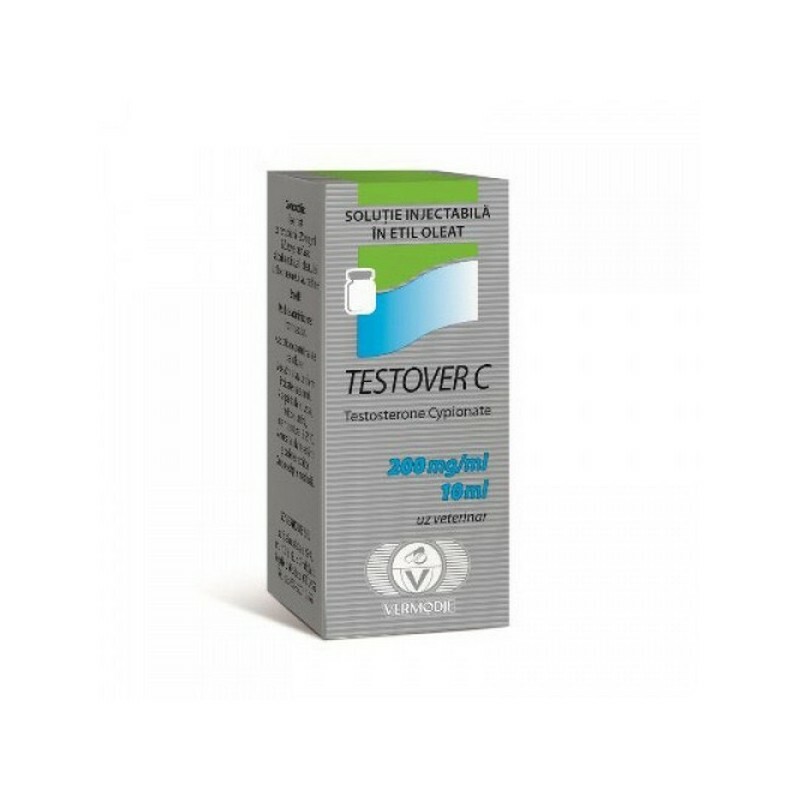 Reviews of testosterone cypionate is very positive. This drug is capable of performing wonders. Using it in the shortest time possible to achieve excellent results, which will help keep the FCT. To increase muscle mass and strength is ideal Testover course C. Its duration is 4 – 12 weeks, depending on how skilled an athlete, as well as its physiological abilities and course objectives. 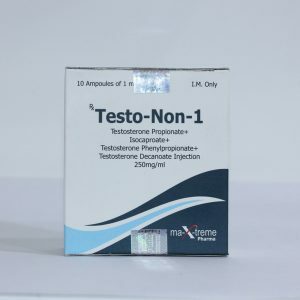 The average weekly dose of about 250 – 500 mg. Solo course a very efficient and effective, but often athletes use the drug in an ensemble with other steroids such as nandrolone. If the duration of the course more than a month, it is necessary to take gonadotropin. The dose – 500 IU. Injections should be done 1 time per week, starting with a 3 week cycle. 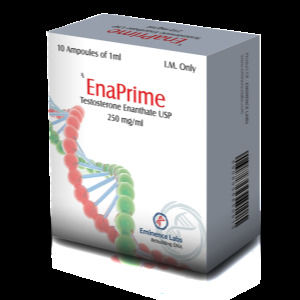 The combined course of testosterone cypionate is used for the qualitative and impressive set of muscle mass. At the same time the strength and the endurance confidently grow up. The athlete becomes more energetic, cheerful. This therapy not only helps preserve the achievements, but also to recover quickly after the course of anabolic steroids. Thanks to this therapy can not cope with the rollback phenomenon, exclude it, to prevent.